What operating system isn’t the Nintendo Switch capable of running at this point? 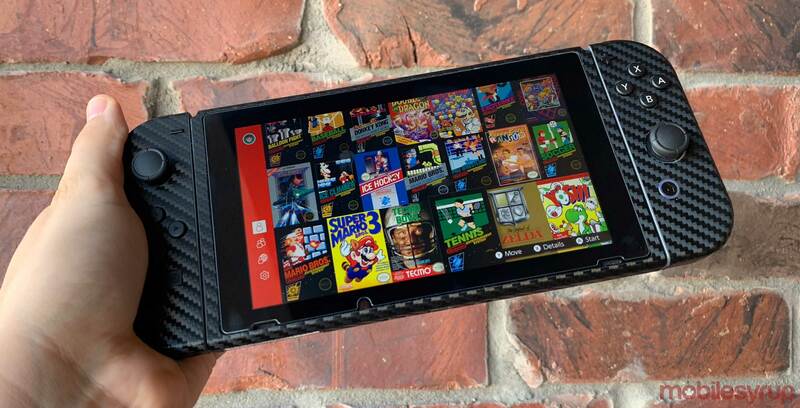 First, multiple homebrew developers have been working on getting the Android up and running on Nintendo’s portable console, and now, yet another project has launched that aims to get Windows 10 working on the system. As it stands, it seems Windows 10 on ARM is only able to boot to Windows Logo and the familiar Windows 10 recovery screen. ‘Ben (@imbushuo),’ the developer behind the project, believes he’ll eventually be able to get the OS to run on Nintendo’s system though, according to TechRadar. The developer was also able to get Windows 10 on ARM to run on the Rasberry Pie and even an old Lumia 950 XL smartphone. While it would be undeniably cool to see Windows 10 running on the Switch, it’s unlikely that the operating system will be very useful on Nintendo’s console. For example, games probably won’t run properly on the system, and it’s also likely that there will be input compatibility issues with the Switch’s Joy-Cons. Still, similar to the still-in-development effort to get Android up and running on the Switch, it will be fascinating to see a Windows 10 logo appear on the Switch’s screen. There’s a possibility that we could actually officially see Microsoft’s Xbox brand grace Nintendo’s Switch if there’s truth to the rumours regarding Xbox Game Pass titles coming to the Switch via the tech giant’s upcoming xCloud streaming platform.